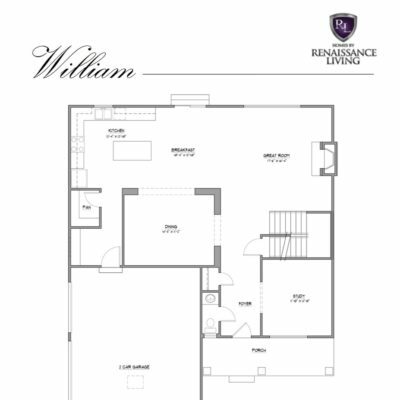 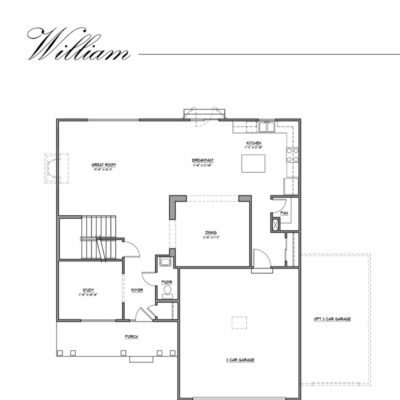 This plan features an open style with open views to kitchen, breakfast room, dining room, and great room. 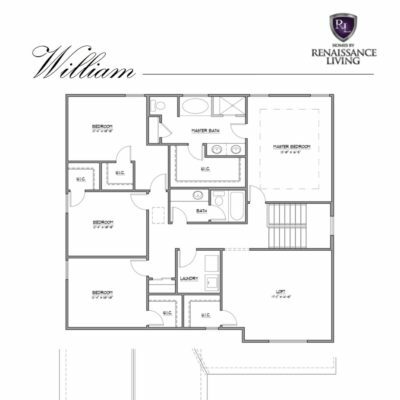 A front study, powder room and open foyer. 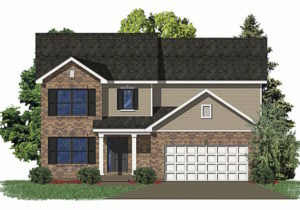 A turned staircase leads upstairs to the 4 bedrooms, each with walk in closets, second floor laundry room provides convenience. 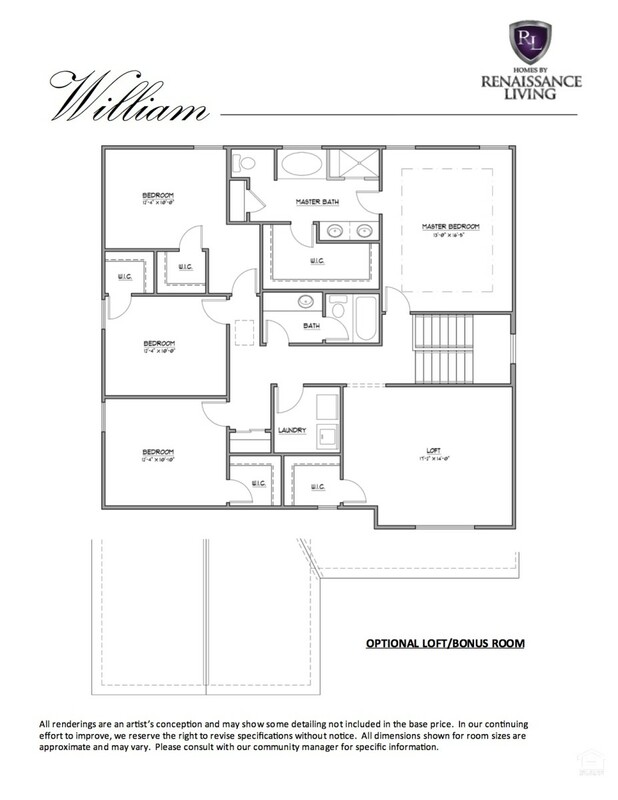 Master bedroom is spacious with a luxury master bath. 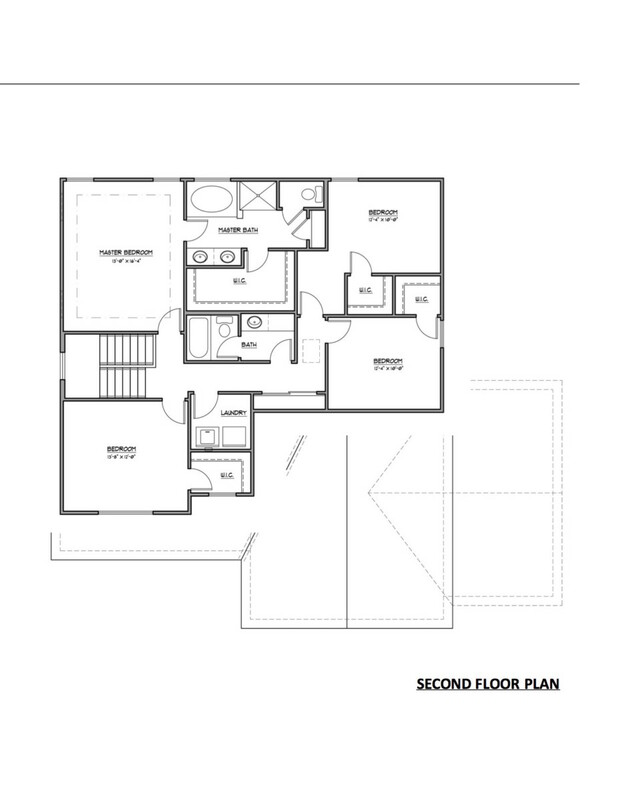 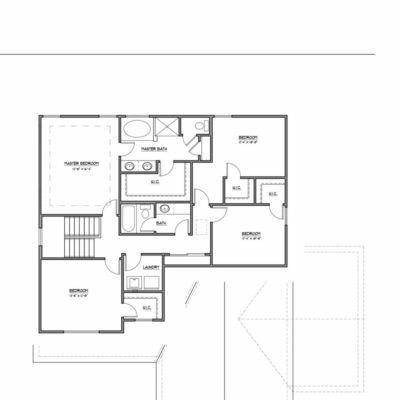 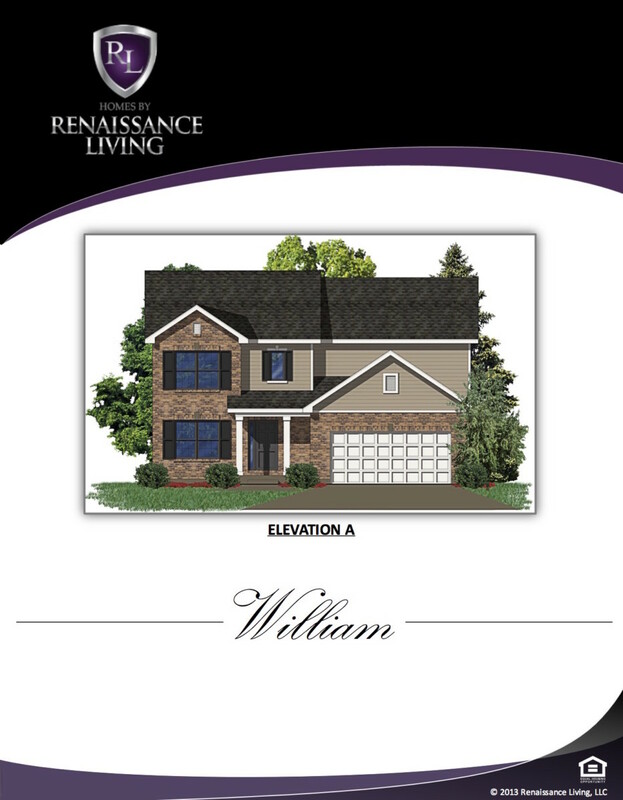 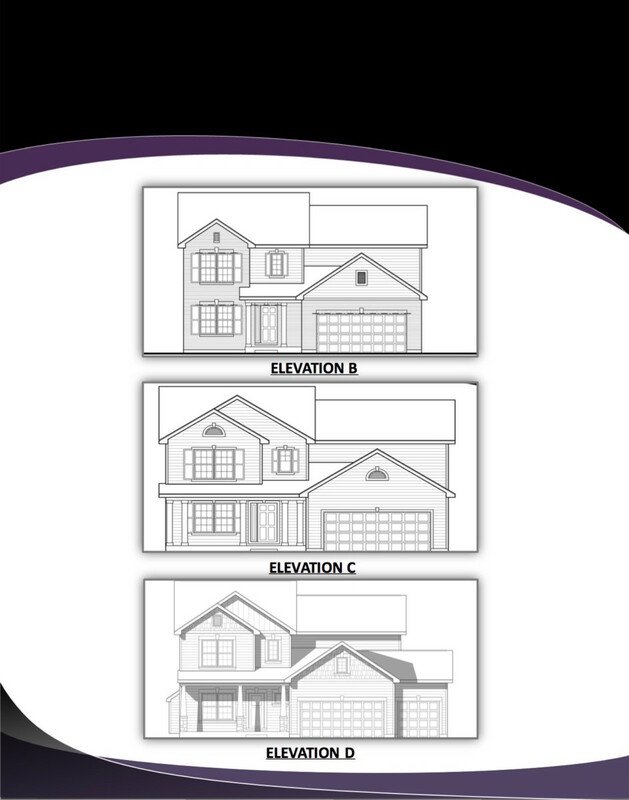 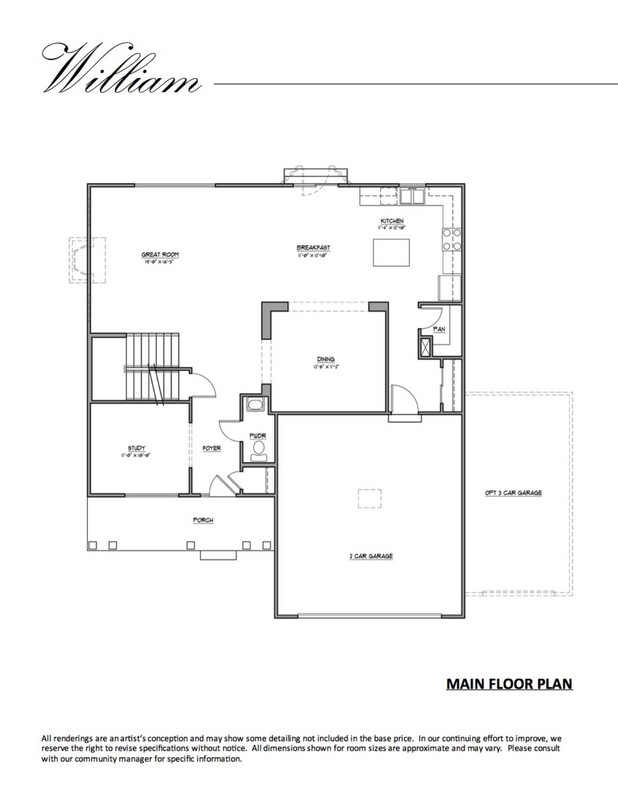 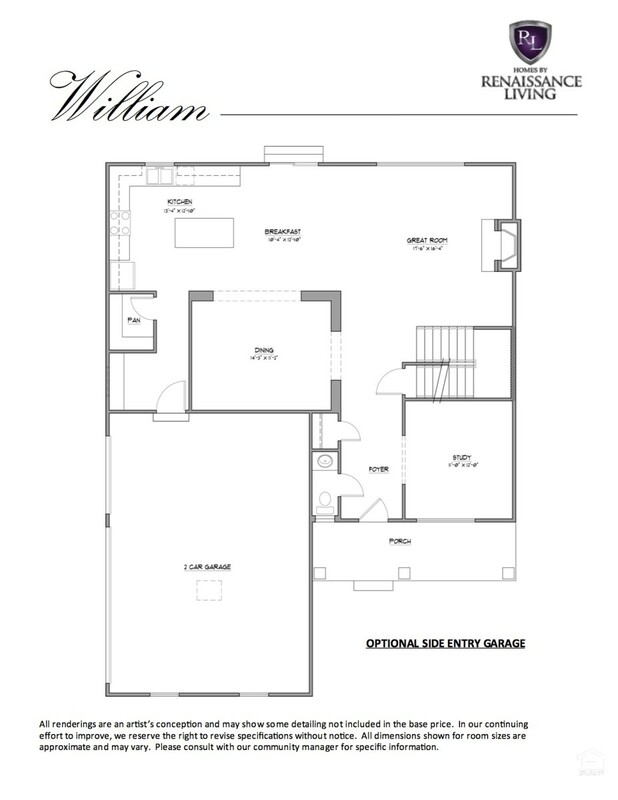 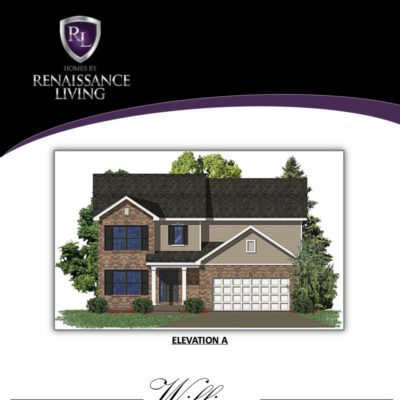 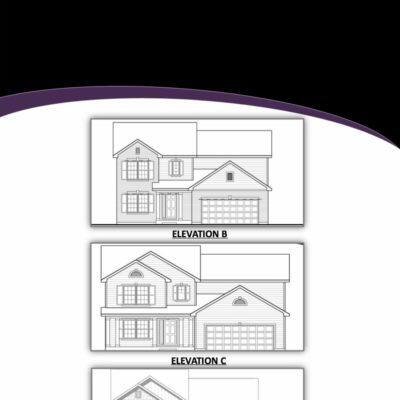 This plan also has an optional bonus room feature at second floor.